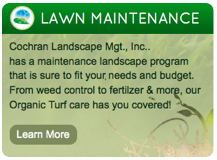 Seneca Landscaper - Cochran Landscape Management, Inc. 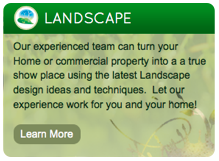 The Best Landscaper Seneca Has To Offer! 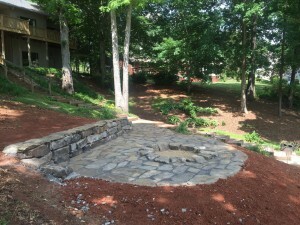 Cochran Landscape Management, Inc. has been a go-to landscaper in Seneca, SC for over 13 years. We are aware and tuned into property owner’s values and needs. 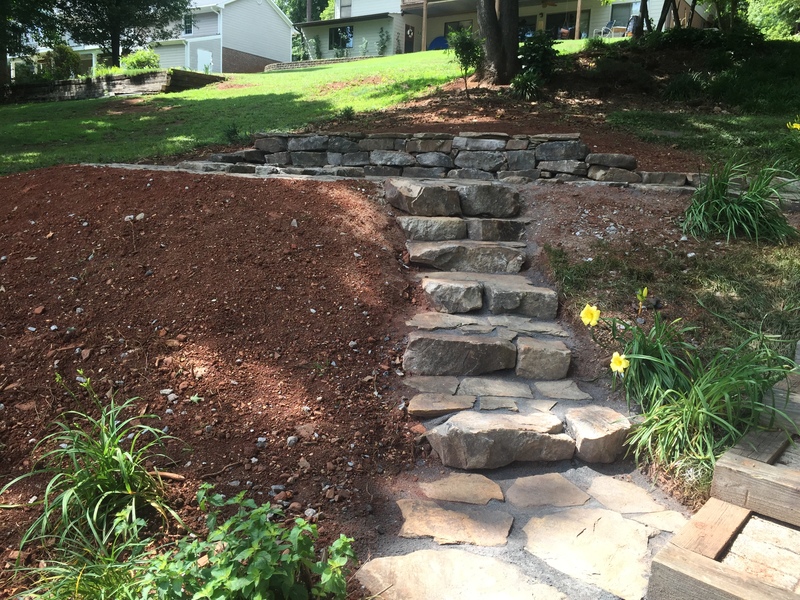 Part of being a good landscaper is understanding the community, such as preservation of the classic, historic elements that give the town character. Let us works to enhance your home’s character by taking advantage of everything we have to offer. When Todd Cochran founded the company, his goal was to become the best landscaper this town has ever seen. But he to set himself apart he also puts a huge amount of effort into customer service. 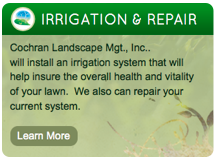 From beautiful landscaping to irrigation system installation, Cochran will remain by your side to ensure your needs are met. 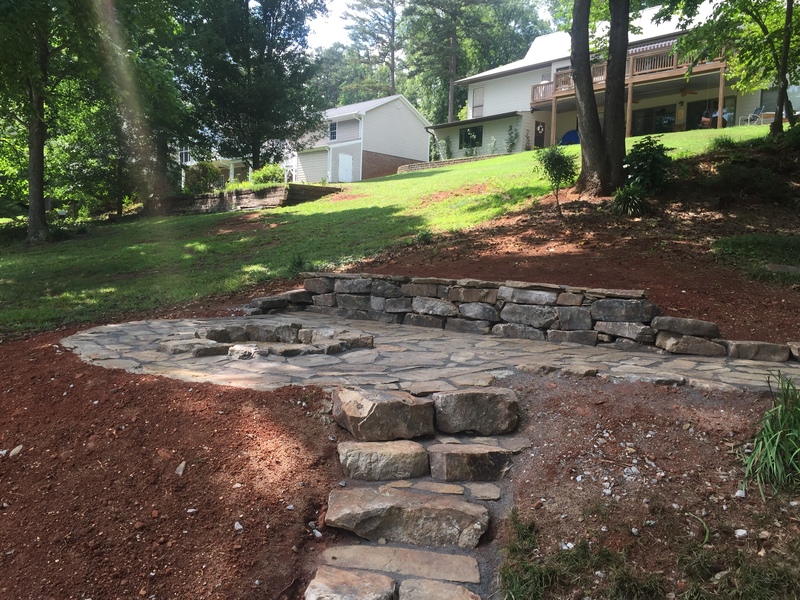 When you need a landscaper make sure to call us because we’ll work with you to create a beautiful landscape and be the best contractor you’ve ever worked with. Located in the foothills of the Blue Ridge Mountains, the town of Seneca, South Carolina reflects the hospitality and beauty of this area of the state. The town always has adapted to the ever-changing pace of life and promoted their friendly atmosphere found in their welcoming community. 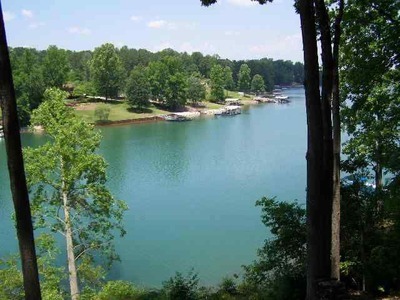 All 8,102 residents are able to enjoy the beautiful foliage provided, including mountain laurel, dogwood, rhododendron, wild azalea, and the Oconee Bell, all flourish on the hills and in the beautiful river valleys. The land is also full of breathtaking waterfalls and wildlife with many hiking trails and places to fish for trout in the wild mountain streams. As a part of Oconee County, the town has gained national recognition for its natural beauty, antique shopping, and a favored destination for history buffs and those who enjoy the outdoors. When visiting, make sure to explore the three historical districts Seneca Historic District, Ram Cat Alley Historic District, and the Newry History District. Here you will find old homes and churches displaying great architectural design, old building that now are home to different restaurants and shops, and a historic textile mill village nearby. The median income for a household in the city is $32,643. Stay updated on our work building paver patios in Seneca, check this page again soon! 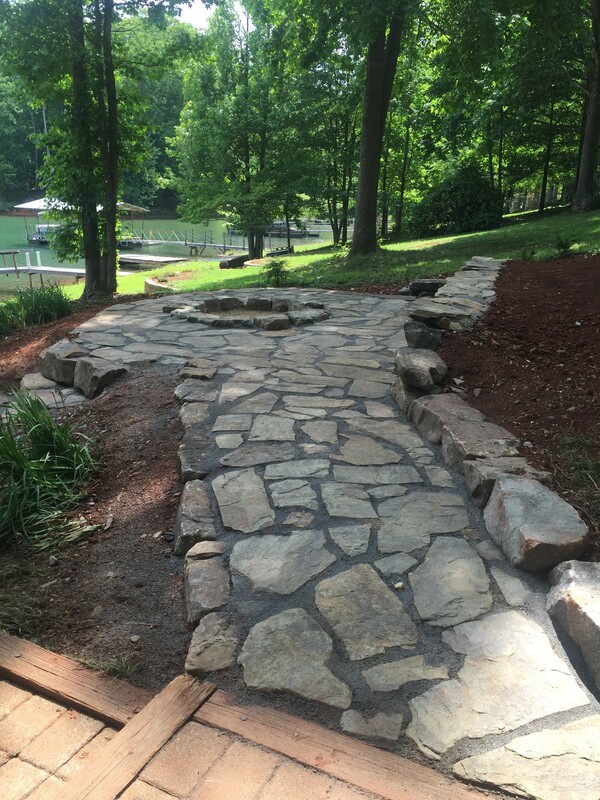 In Seneca, South Carolina, we had a customer contact us about hardscaping. 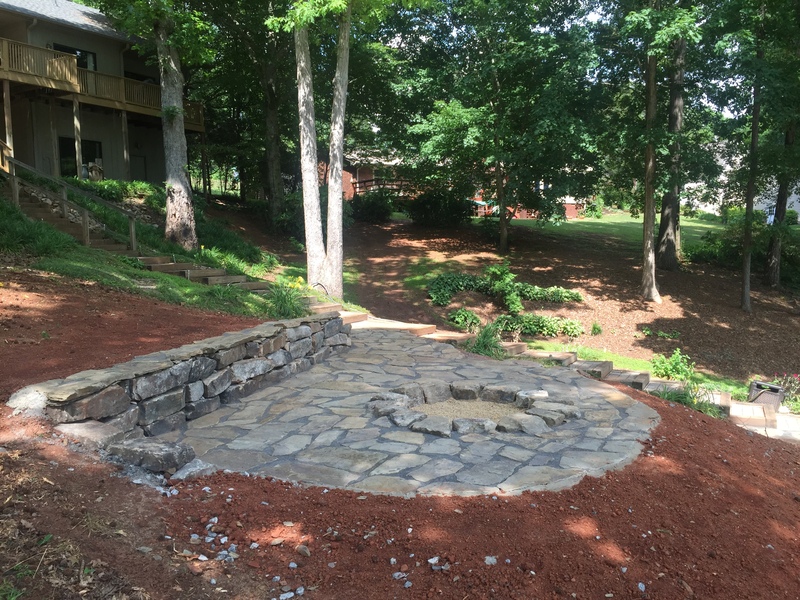 They wanted to completely remodel their backyard to include a patio, pathway and fire pit. Our team was very efficient between the initial call and completion of the project. 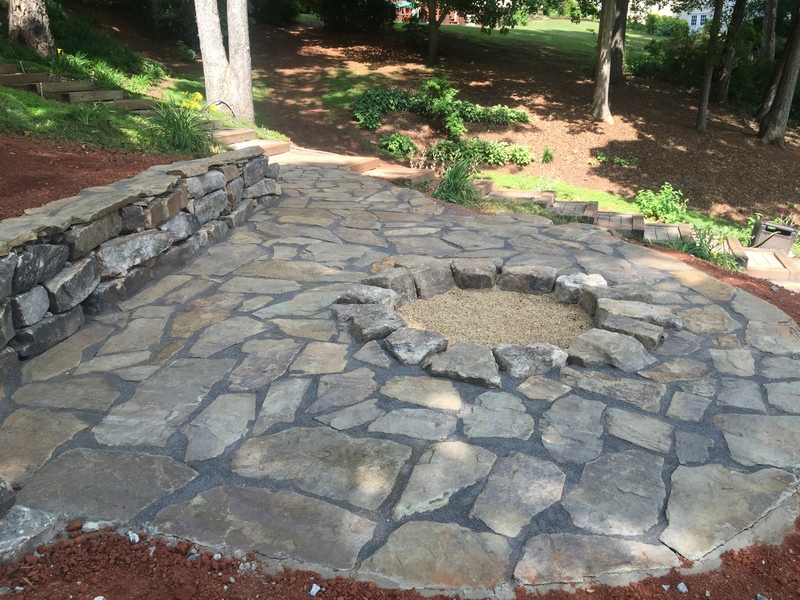 We used flagstone for the entire area and the results were exactly what they wanted! 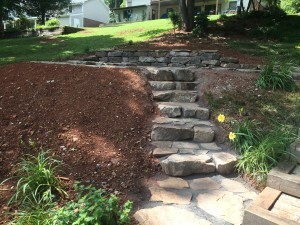 Cochran Landscape Management is Seneca’s #1 company for hardscaping.